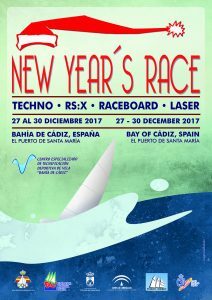 This years New Years Race Regatta for Techno RX:S Raceboard and Laser has been announced. 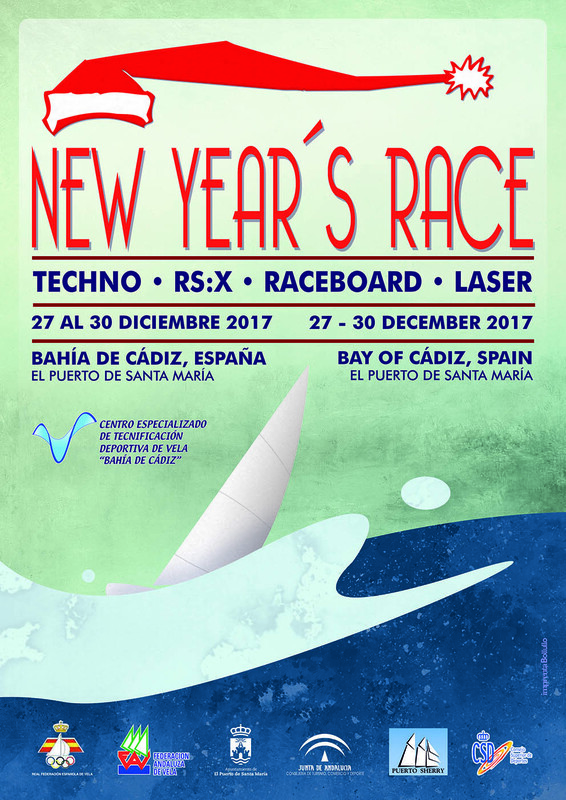 Puerto Sherry is to host this important event in the windsurfing calender. International teams will be competing in the Bay of Cadiz. Apartments and accomodation available please contact us for discounts and information.